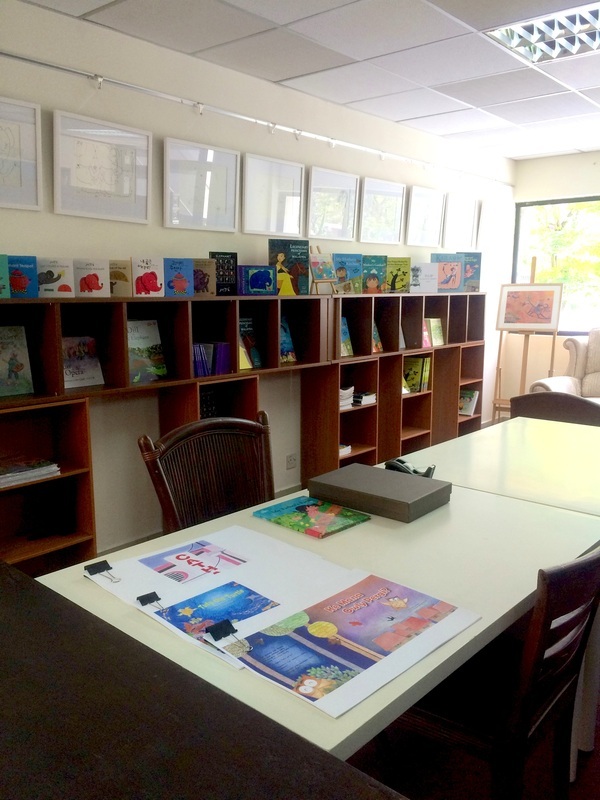 In addition to publishing, we run a small bookshop and gallery for illustrations in Bangsar, Kuala Lumpur. We hold various events and like to have parties. You will be required to register at the guardhouse and there are visitor parking lots available. For general queries, email contact@oyezbookstore.com or fill in the contact form below.